Reading: Han Kang, The Vegetarian, trans. Deborah Smith (Hogarth, 2016). True. Yet, as inspiring as it may sound, is it realistic to combat managerialism with monasticism? Where are we working, actually? A recent reading particularly useful to understand how deep the problem is: Mark Garret Cooper and John Marx, Media U: How the Need to Win Audiences Has Shaped Higher Education (Columbia UP, 2018), with, of course, its corresponding promo piece here. Working on the final proofs of Regresar a China, to be published by Trotta. So exciting to see the book take shape. It will be out next month! So honored to have hosted Tom Mullaney for a few days here in Barcelona. 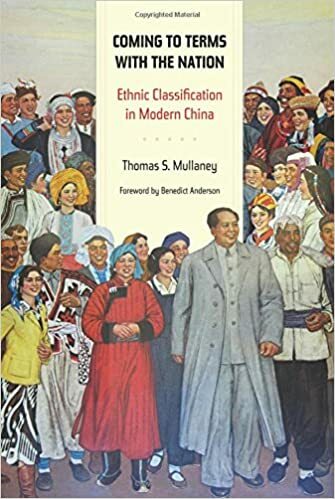 We got the privilege to discover how two of the most fascinating academic books I’ve read, Coming to Terms with the Nation: Ethnic Classification in Modern China and The Chinese Typewriter: A History, were conceived, researched, thought and written. And we got to know the terrific scholar who lies behind them and who, among a trillion things, founded the great site Dissertation Reviews. A memorable visit. 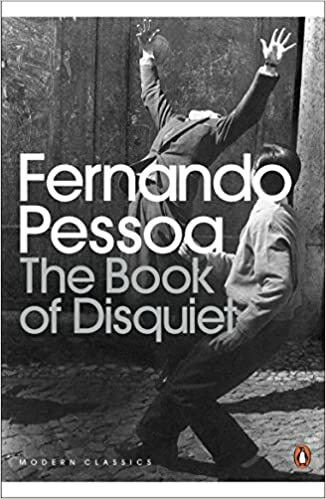 Reading: Fernando Pessoa, The Book of Disquiet, trans. Richard Zenith (Penguin, 2015). 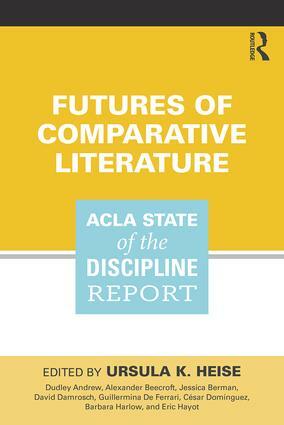 Working on my presentation for the upcoming ACLA Annual Meeting. I will be participating in the seminar Dealing with the Distance between the Hispanic World and Asia, organized by Miaowei Weng. Before traveling, checking out the last state of the discipline report–had been sitting in my reading pile for ages… I read some of the pieces included in the volume when they were posted on the wonderful web platform, but they somehow read differently in the book format. Making small changes to the book proposal. A little tweaking here and there. A story of drafts combining like intermezzos and allegros vivaces. 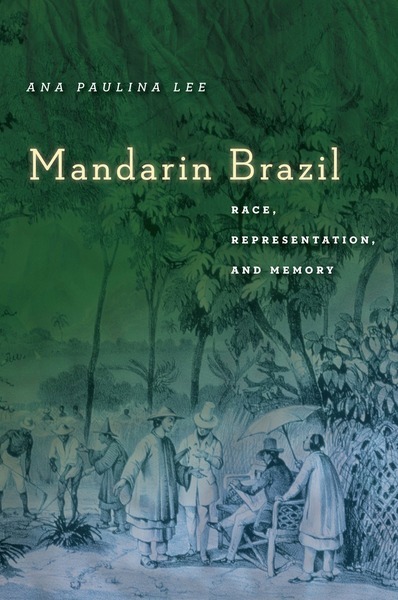 Getting inspired by Ana Paulina Lee’s Mandarin Brazil: Race, Representation, and Memory. Great combination of sound historical research, fascinating studies of cultural representations, and important theoretical concerns. Great workshop by Paulo Horta at our weekly departmental lunch series: On how to publish a book with an Anglo-American press. Timely topic! A real pleasure having Paulo around as a visiting scholar this year. Reading: Ta-Nehisi Coates, We Were Eight Years in Power: An American Tragedy (One World, 2017). Wonderful seminar led by María Íñigo on Eduardo Viveiros de Castro’s Métaphysiques cannibales. Made me think about how to work with uncommensurabilities and conflicting epistemologies. Walking back home after class. Listening to Gerald Finzi’s Eclogue for Piano and Strings. Wintertime. Our friends in Ithaca will remain between -10ºC and -20ºC on Wednesday. When I am about to cross Passeig de Sant Joan I realize I am sweating under my unnecessary winter coat. Reading: Pierre Lemaitre, Au revoir là-haut (Albin Michel, 2013). Looking forward to the new course I will be teaching next quarter: Readings in Modern and Contemporary East Asian Fiction. 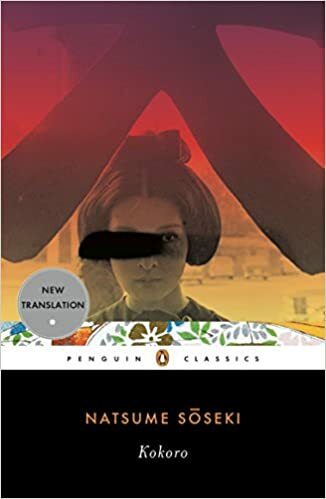 In preparation, going back to Natsume Soseki’s masterpiece. Grading papers and exams in andante cantabile. Writing about how the Boxer Upheaval was represented in Spain. Going over the new draft I realize I will probably have to get rid of the section on Pierre Loti. Too bad I won’t be able to include my favorite quote–Loti’s words to his wife: “I will miss this time; the parks were exquisite in spite of the corpses and the crows”. My life flows between confines, but knowledge has no confines. If we use the confined to follow after the unconfined, there is danger that the flow will cease; and when it ceases, to exercise knowledge is purest danger. 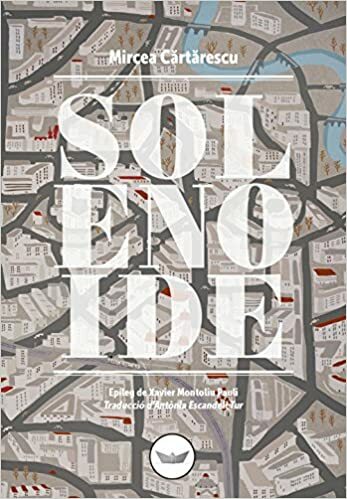 Reading: Mircea Cartarescu, Solenoide, trans. Antònia Escandell (Edicions del Periscopi, 2017). 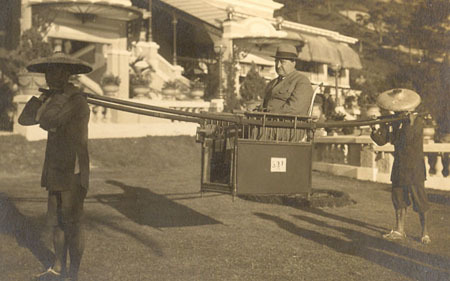 Making slow progress on the chapter on late-nineteenth-century representations of China in Spain. 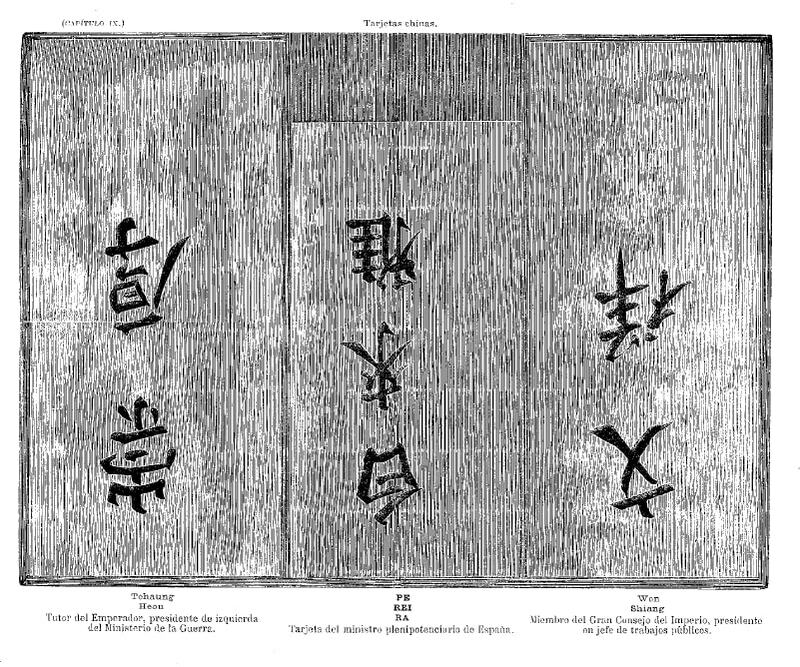 Drafting my close readings of Enrique Gaspar’s works on China–particularly The Time Ship, which actually predates H. G. Wells’s famous The Time Machine. 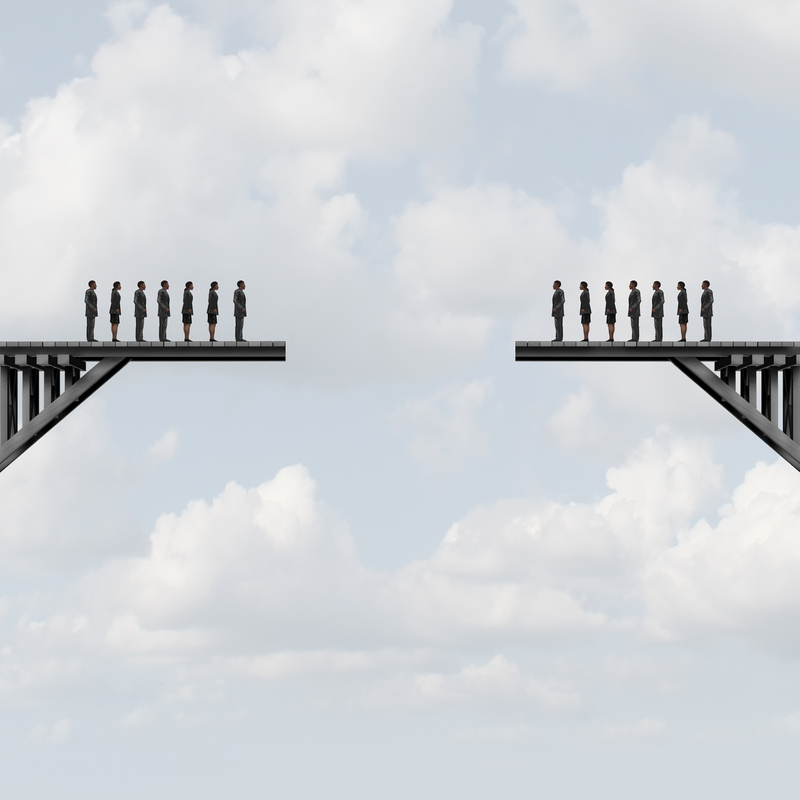 There is also more recent research showing that the phenomenon hits especially hard among scholars who are members of minority groups and/or are studying topics that are marginalized in academic culture. In other words, some academics don’t just feel like impostors, they are made to feel like impostors, no matter how self-assured, smart, and confident they are. Reading here about the “Sokal Squared” hoax. It leaves me disoriented with very contradictory feelings–just like the very heterogeneous responses gathered in What the ‘Grievance Studies’ Hoax Means. Figuring out how my workroom would look like if I were a photographer… I wish it looked like Saul Leiter’s studio. Wonderful exhibition here in Barcelona: Saul Leiter: In Search of Beauty. Finally working on the chapter on late-nineteenth century stuff. Trying to move it from a rough first draft to a readable piece to be shared. Today: writing a vignette about Tolstoy’s library to show that my argument actually goes way beyond the specific interactions between Spain and China. 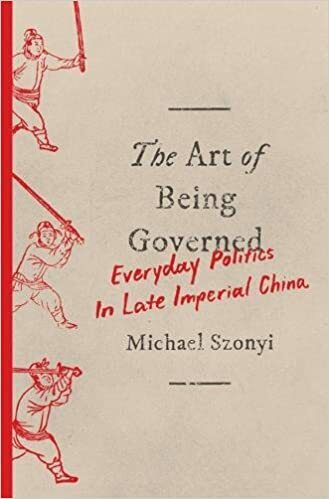 In the late 1880s we would find 39 scholarly books related to China on the shelves of Tolstoy’s library at Yasnaya Polyana. According to Derk Bodde’s Tolstoy and China, 19 of these books were in English, 10 in French, 7 in Russian and 3 in German. Finishing up an institutional report. Thinking about research goals and strategies for my department. What is the right-sized environment for scholars working in the humanities? 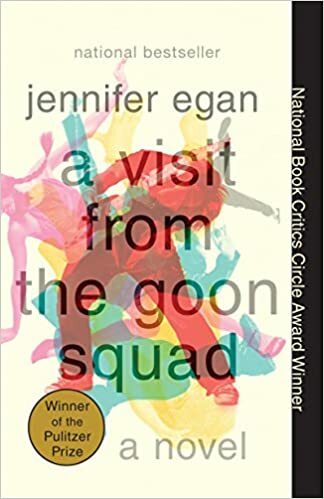 Reading: Jennifer Egan, A Visit from the Goon Squad (Knopf, 2010). Great flier for the exhibition on Juan Mencarini’s photographs. Opens next week. My favorite sentence from Anderson’s classic, though, still remains at the end of the Acknowledgments page: “I should perhaps add that I am by training and profession a specialist on Southeast Asia. 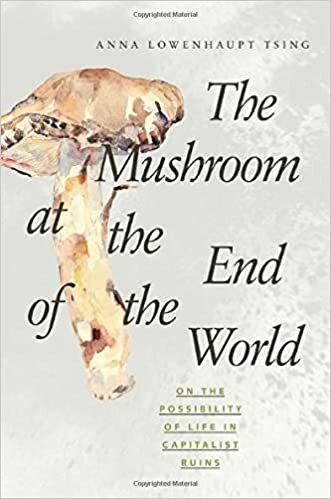 This admission may help to explain some of the book’s biases and choices of examples, as well as to deflate its would-be-global pretensions”. Sharing projects with Rosario Hubert. 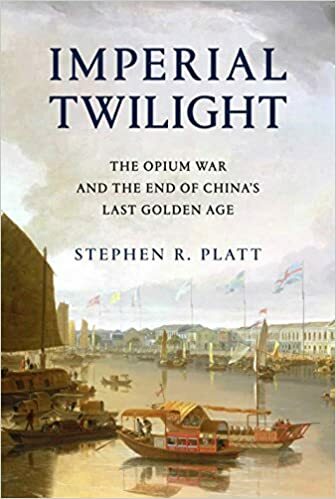 I remember enjoying her piece “Geographical Distance and Cultural Knowledge: Writing About China in Nineteenth-Century Latin America,” published in 452ºF a few years ago. Last week she visited us and gave a great talk on Maoism and Translation in Latin America. Typical mid-September little tsunami of emails, meetings and all sorts of admin work. Coming back after a half-sabbatical does not make it easier. Right now, listening to the second movement of Prokofiev’s Violin Concerto No. 2 on repeat while trying to cope with my inbox. 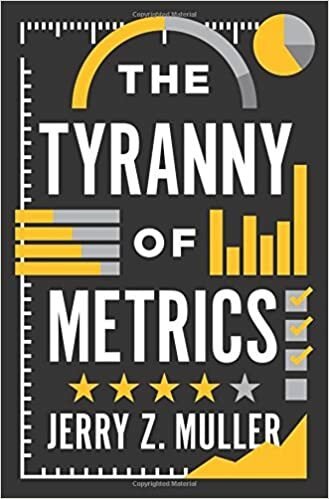 Reading: Jerry Z. Muller, The Tyranny of Metrics (Princeton UP, 2018). 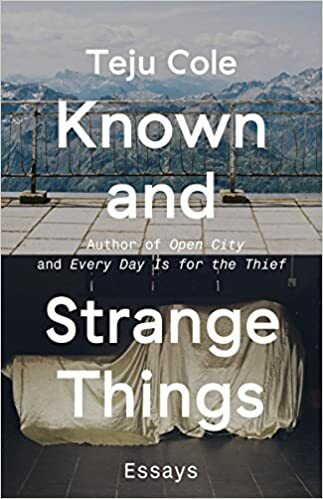 Reading: Teju Cole, Known and Strange Things (Faber and Faber, 2016). Last week of writing before leaving Cornell. Finishing draft 1.0, clearing things out. 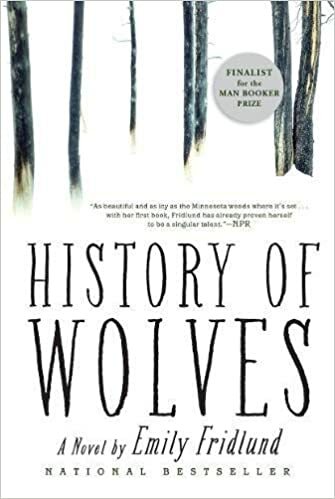 Making lists of books I will buy once in Barcelona–looking for alternatives to Amazon. 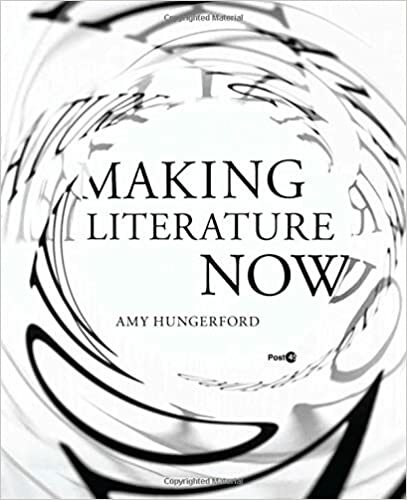 Reading: Amy Hungerford, Making Literature Now (Stanford UP, 2016). 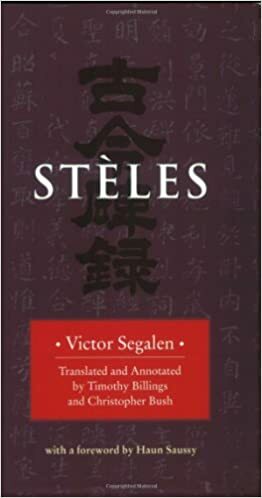 Reading: Victor Segalen, Stèles, translated and annotated by Timothy Billings and Christopher Bush (Wesleyan University Press, 2007). 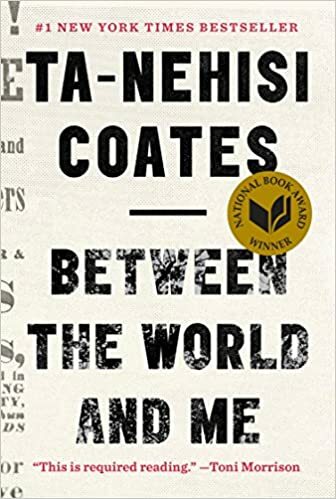 Reading: Ta-Nehisi Coates, Between the World and Me (Spiegel & Grau, 2015). What I mean by excellent working conditions is actually this: a small but closed working space with plenty of light, silence, and no interruptions. Of course, a great library collection is a plus–but still secondary. Need to move 4,000 miles to get this? 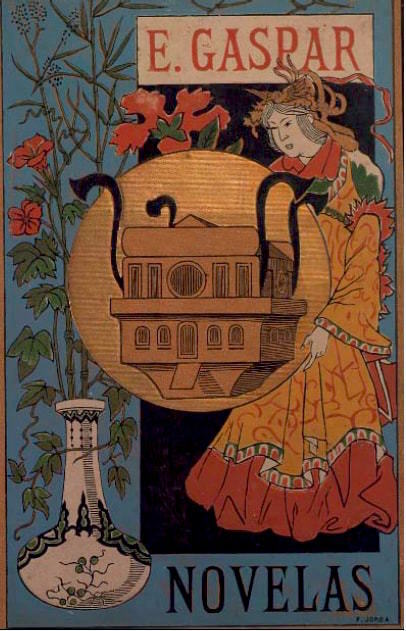 Stuck looking for images to illustrate an article that will come up soon at Modernism/modernity. One of my colleagues sends me plenty of options. One of them, this engraving by Enrique Alba for Juan Manuel Pereira’s Los paises del Extremo Oriente, published in 1883. The characters were originally copied upside down. 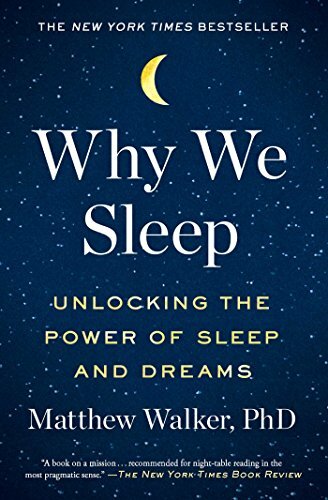 Reading: Matthew Walker, Why We Sleep: Unlocking the Power of Sleep and Dreams (Scribner, 2017). Selina Lai-Henderson opens one of the chapters of her wonderful Mark Twain in China with this great quote from Chesterton: “The whole object of travel is not to set foot on foreign land; it is at last to set foot on one’s own country as a foreign land”. If you haven’t worked substantially with archives, nowadays it can be difficult to get a sense of the materiality of sources. It is all about PDFs and JPGs. Until one day you read about this. 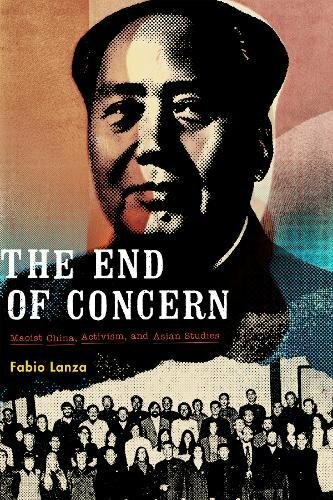 Reading: Fabio Lanza, The End of Concern: Maoist China, Activism, and Asian Studies (Duke UP, 2017). Nature‘s editorial this week: “How institutions can help lab groups to be productive, supportive and rigorous is an essential but often-overlooked topic.” Oh, yes. This is even more essential and overlooked in the humanities, where it is often not even considered a topic. The final recommendations (resources for administrative tasks; support for mentoring and managing lab members; more use of measures of scientific productivity beyond counts of high-profile papers) would be more than welcome outside labs as well. 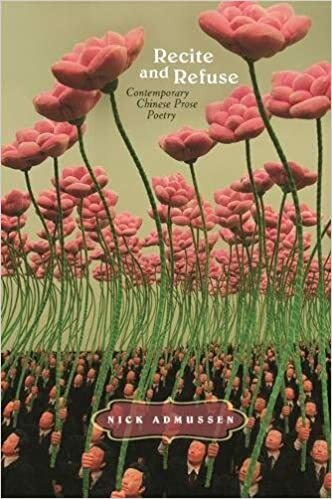 Reading: Nick Admussen, Recite and Refuse: Contemporary Chinese Prose Poetry (U of Hawai’i P, 2016). 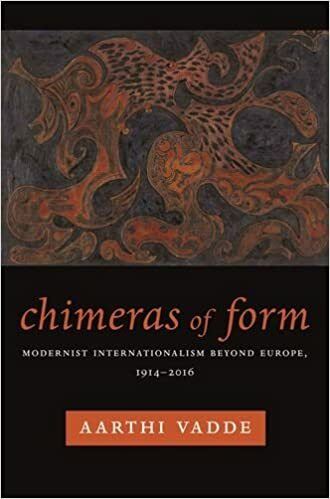 Reading: Aarthi Vadde, Chimeras of Form: Modernist Internationalism Beyond Europe, 1914-2016 (Columbia UP, 2016). 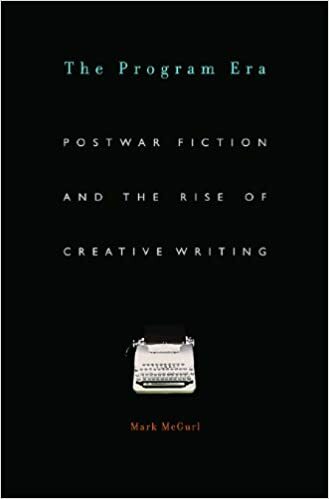 Reading: Mark McGurl, The Program Era: Postwar Fiction and the Rise of Creative Writing (Harvard UP, 2009). 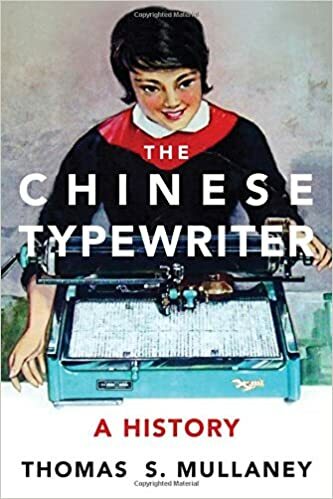 Reading: Thomas Mullaney, The Chinese Typewriter: A History (The MIT Press, 2017). I will be visiting Cornell University for a few months to work on my project on Western representations of China. Looking forward to camping at Olin Library, shaping the book and drafting the chapters. 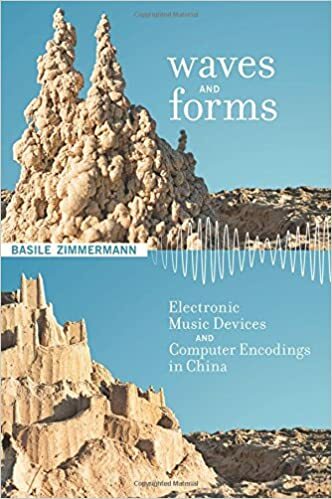 Reading: Basile Zimmermann, Waves and Forms: Electronic Devices and Computer Encodings in China (The MIT Press, 2015). Her letter was an apology. She was sorry for not having been in touch for a while and for the delays in her project. She was suffering a depression. It all had started with a strange feeling, a kind of weight, a kind of fog. It was now a diagnosed depression. She had lost much more than her self-esteem as a young researcher—she had lost her life’s breath. The letter was part of the first steps to assume and go over the situation. It took me a while to write her back. I wanted to make her comfortable: do not worry, try to get well, take it easy. I wanted to teller her that she is talented and that her project is fascinating. But then I thought these are the polite things that people probably tell you all the time when you are down in the well. So I decided to share some experiences with her. I told her that I often lost confidence in my projects and in the profession as well. I told her that swimming regularly and writing down my frustrations in a notebook had worked well for me. She wrote me back. She thought that more experienced researchers did not have these kinds of problems. She thought that it was all about sitting down and starting to write and enjoy. She told me that she was feeling better. She had started visiting the swimming pool and the notebook was a good idea. This was a few months ago. Since then I keep on asking myself whether the training we offer to our graduate students and young researchers is adequate enough.